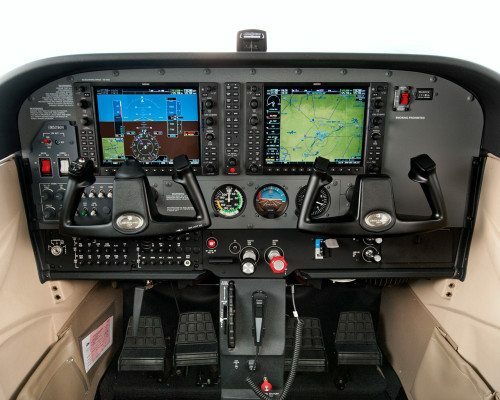 The Associate of Science degree in Professional Pilot Science readies graduates for careers as professional pilots and/or flight instructors. 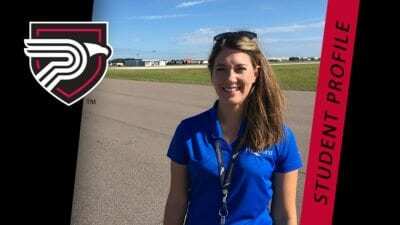 The program prepares students to earn the Federal Aviation Administration (FAA) Commercial Pilot Certificate, with Single and Multi-Engine Land class ratings, as well as an Instrument Rating. 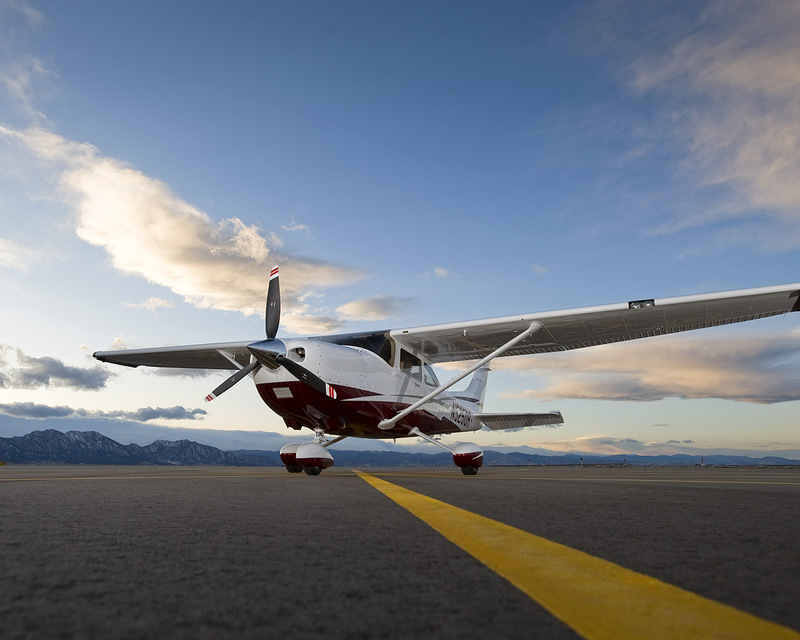 This program also prepares students for additional optional certificates qualifying them to become Certified Flight Instructors (Airplane), Certified Instrument Flight Instructors, and/or Certified Multi-Engine Flight Instructors. This associate’s degree requires a total of 64 credits. The program consists of 18 credits of General Education courses and an aviation core of 39 credits. Seven credits of elective courses complete the program. These elective credits can be used for aerospace industry internships, additional professional development courses, or to obtain flight instructor certification.